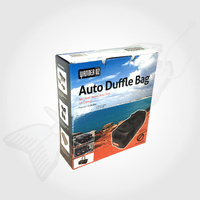 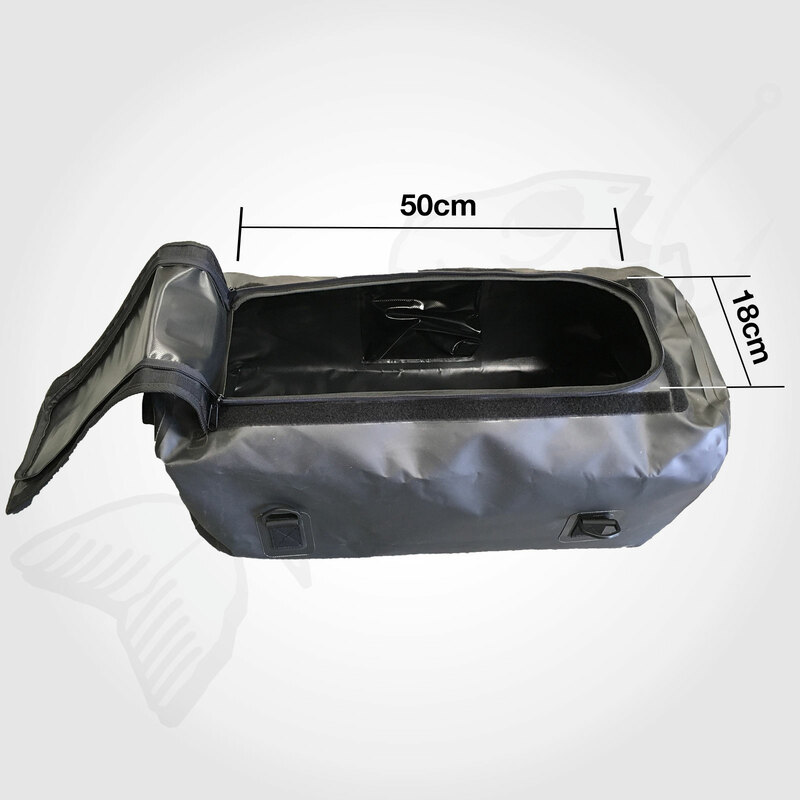 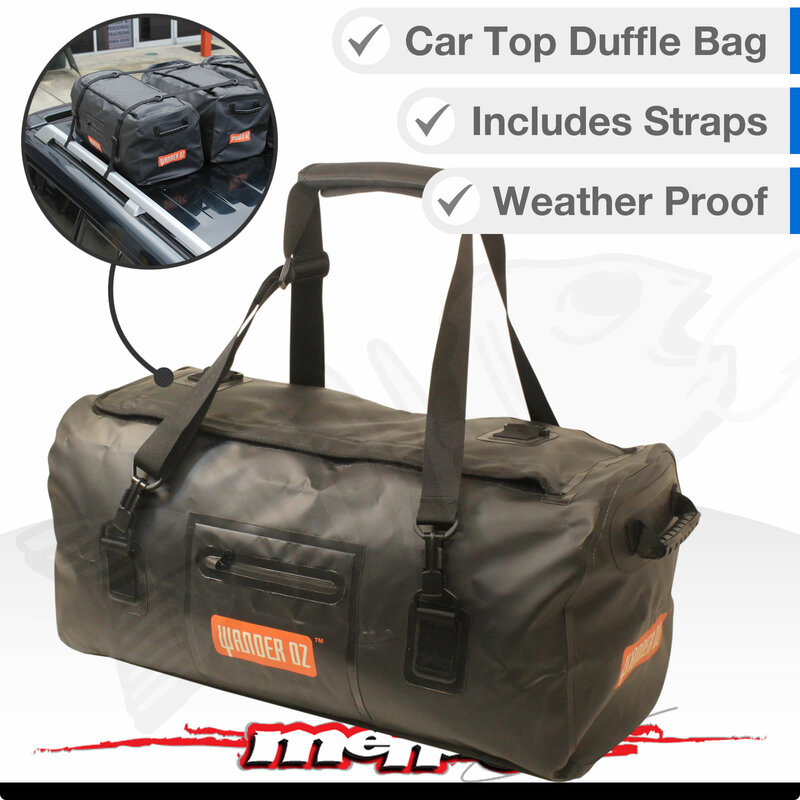 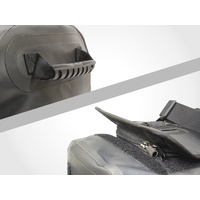 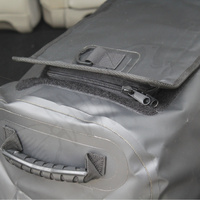 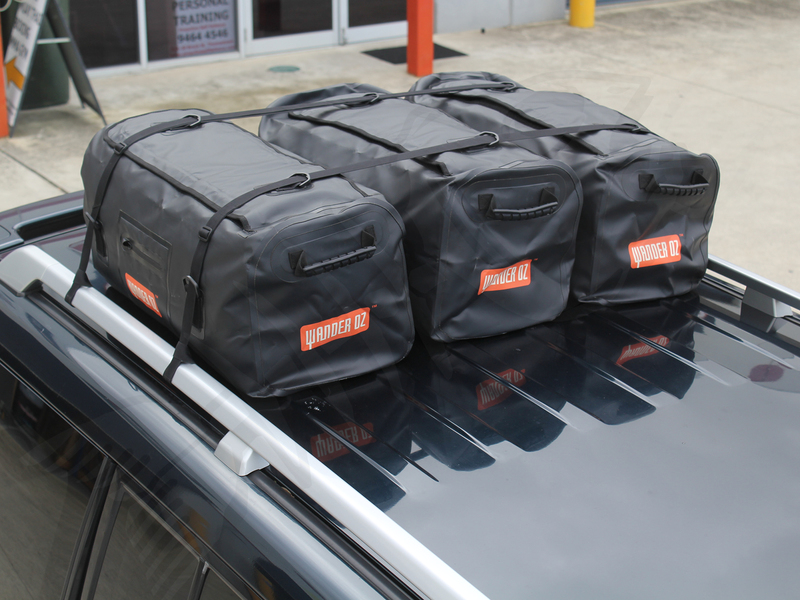 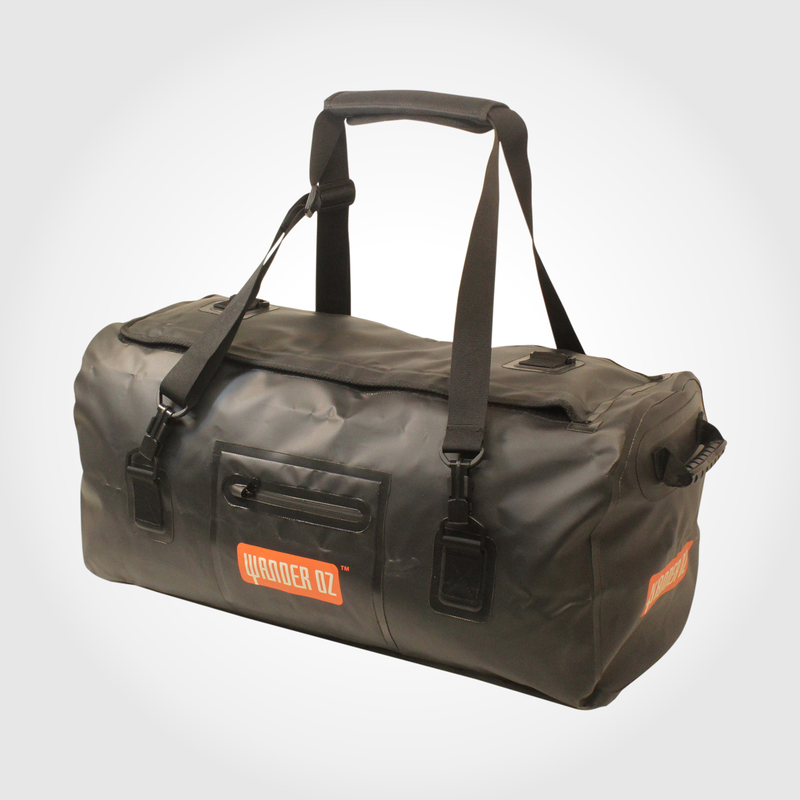 Basic, sturdily built waterproof bag specifically for roof mounting in exposed situations where weatherproofing is needed. If you need something more technical, with more pockets and sections then this is not for you. 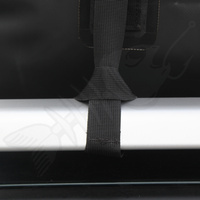 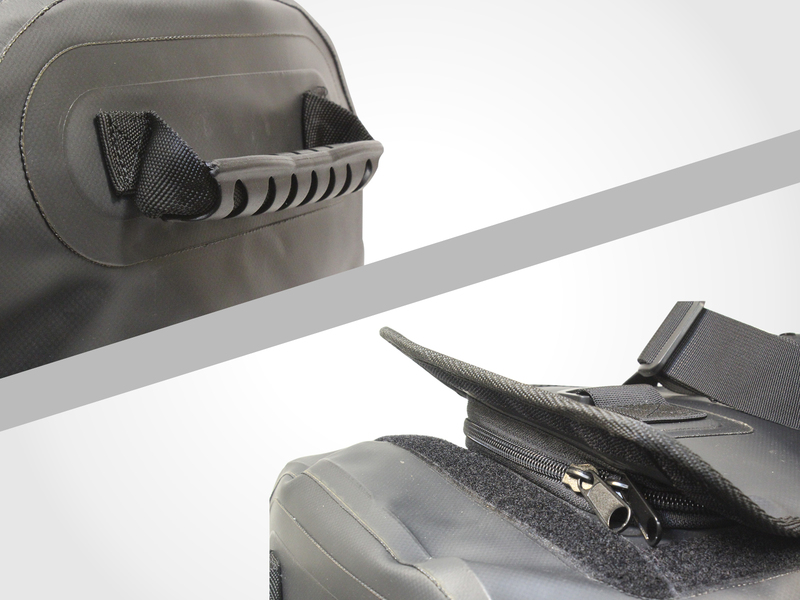 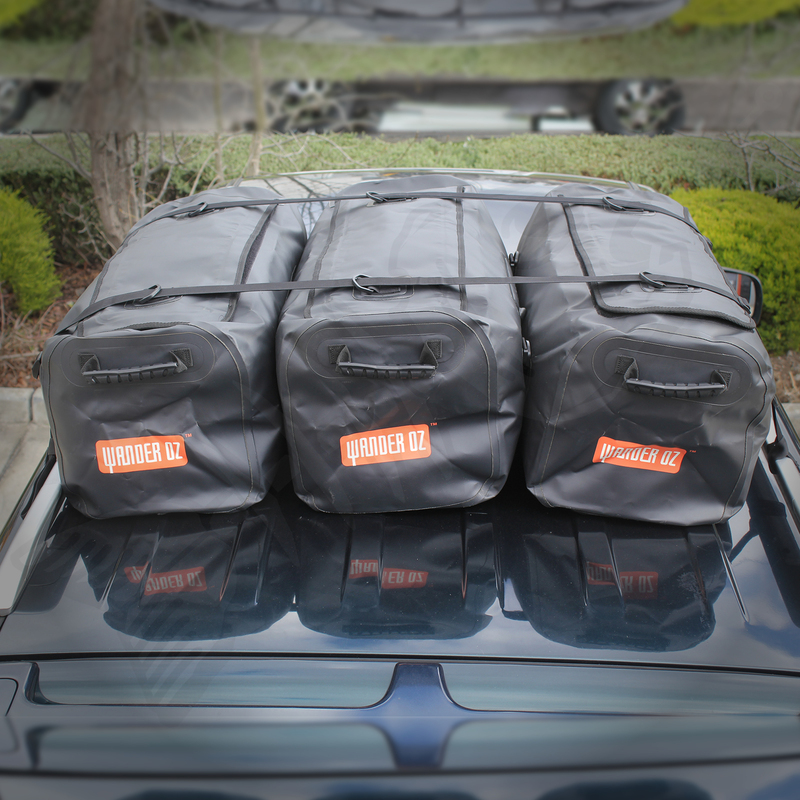 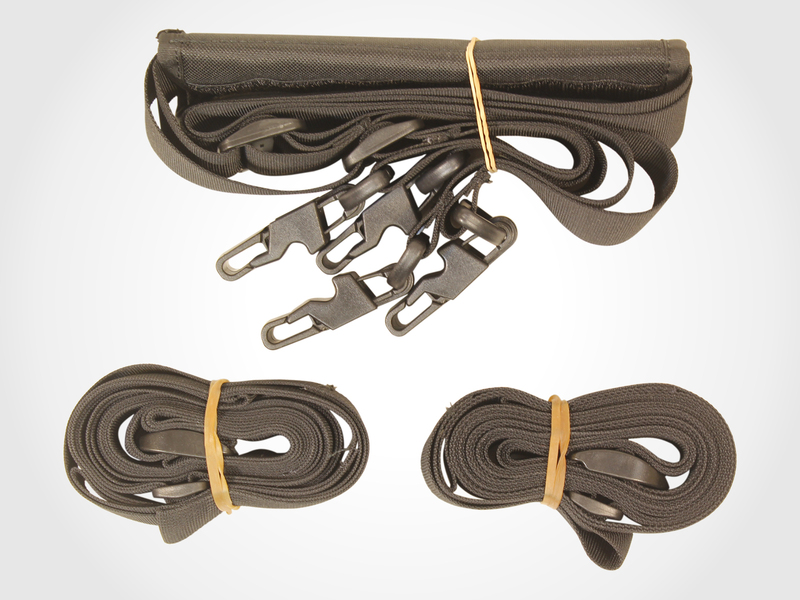 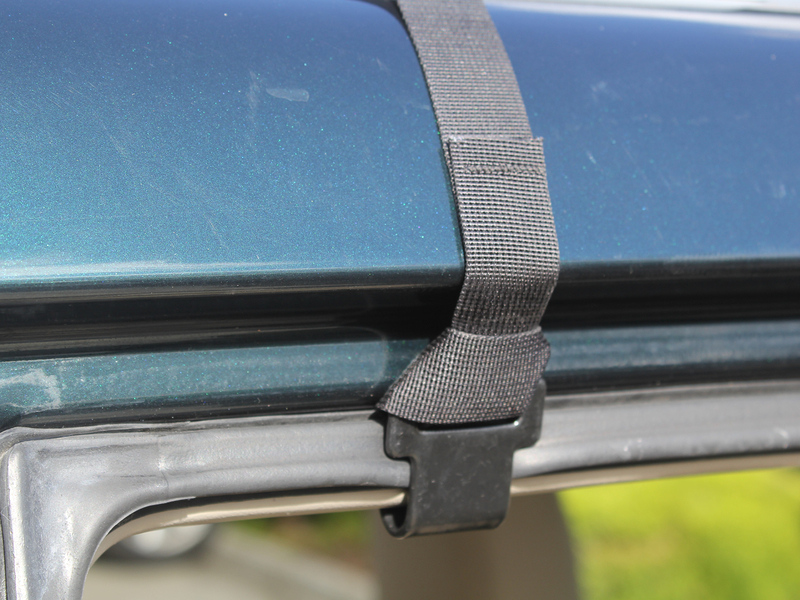 However for roof mounting a bag that needs to stay dry, simple is better. 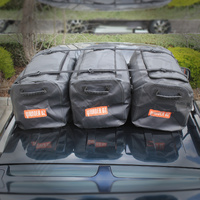 65 litres is plenty for one person's kit for a shortish trip. 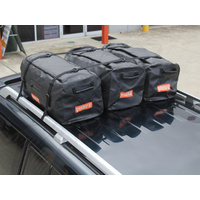 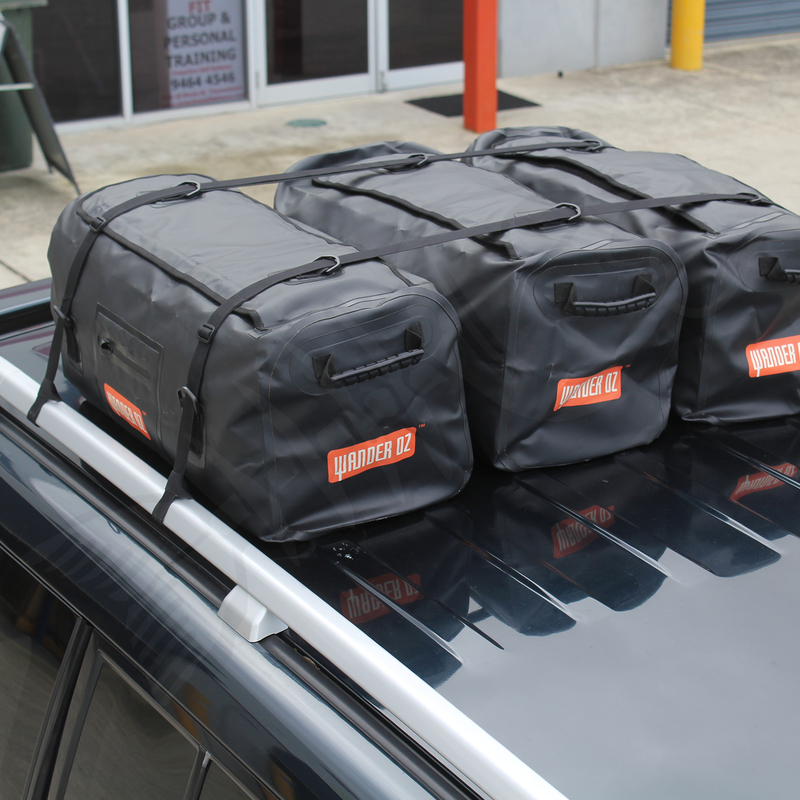 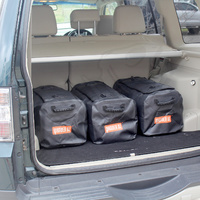 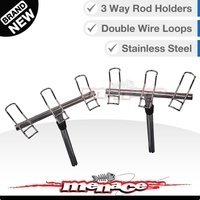 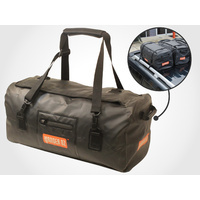 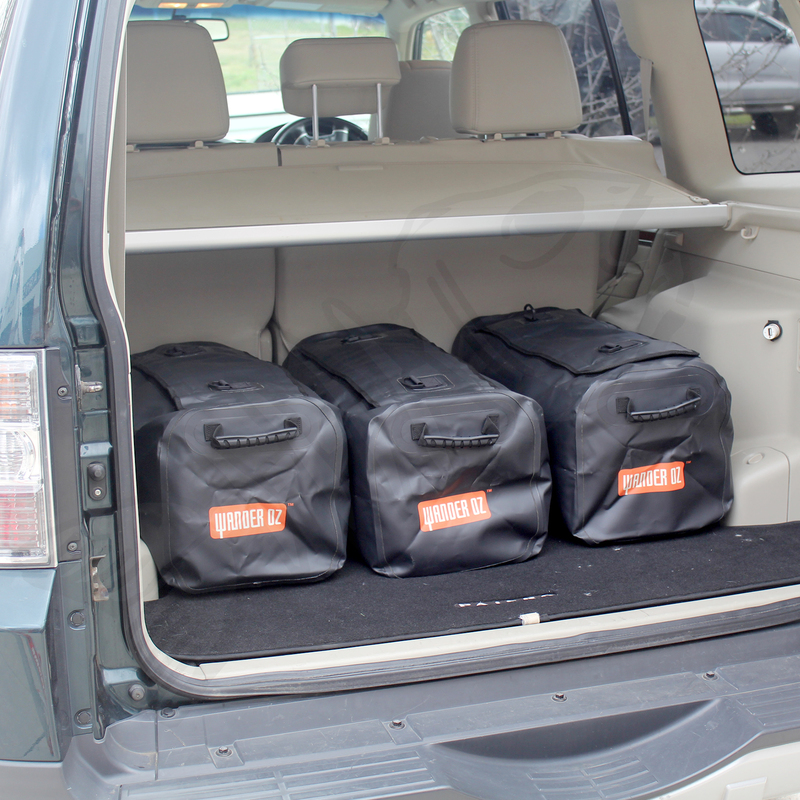 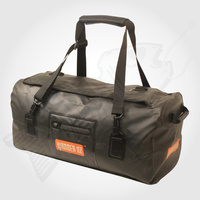 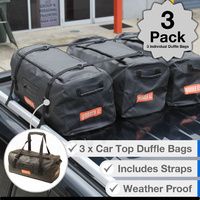 Excellent bag for back of ute for any work site PPE. 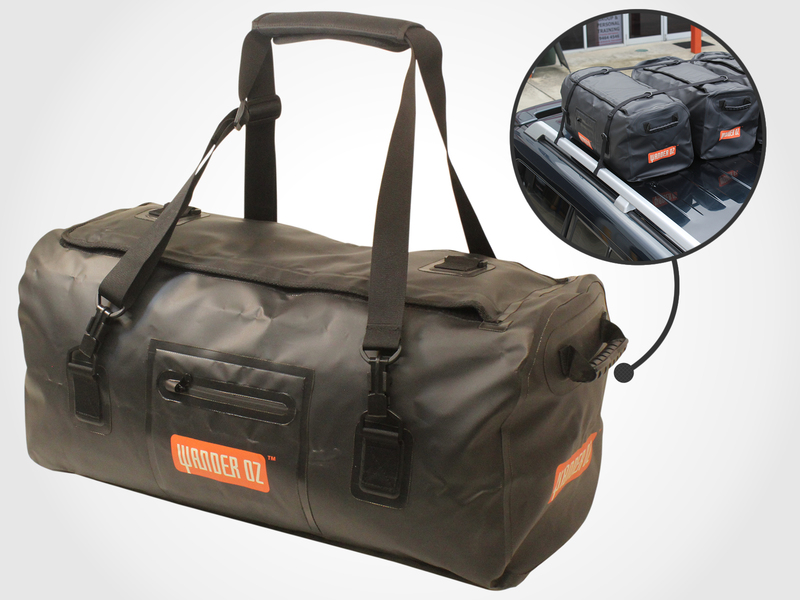 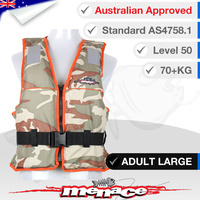 Hard wearing, waterproof, big enough but not to big that it takes up precious tray room. 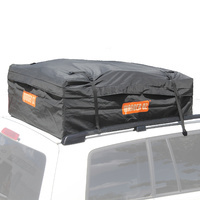 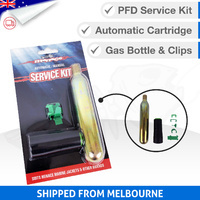 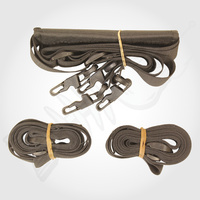 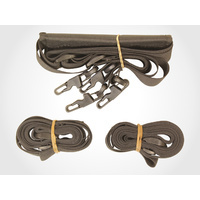 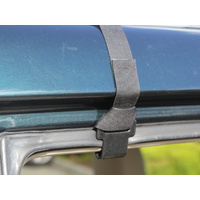 Great product to go on top of my 4x4. everything stays nice and dry.